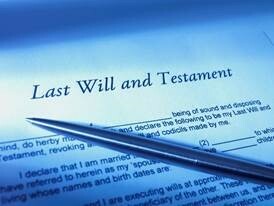 Only 44% of Americans have even a simple Will. We procrastinate for several reasons. Learn those reasons and how to push past them. Learn, briefly, why planning is important. The post Estate Planning is Too Important to Procrastinate appeared first on Nirenstein, Horowitz & Associates P.C..